We aim to develop each child at their own pace with child centred learning to progress their Physical Literacy Skills based on proven research. Reading and writing is broken down into simple stages to help mastery. Physical Literacy is the same, there are many stages designed to support children in becoming fluid and confident movers. Our school grounds and play space are designed to help support inquisitively, activity and self-discovery. We aim to build on this ethos within their formal Physical Education lessons. PE lessons will be based on a Physical Literacy approach helping each child to develop their Movement, Balance and Object control as well as their confidence through a range of activities at their own pace. They will the get opportunity to experience adapted games, simple competition and activities both on site and through our partnership with St Luke’s Primary Sports Partnership. Through educational research we are clear that physical activity and academic progression goes hand in hand. We will encourage children to be active and make healthy choices as part of their daily lives and will endeavour to help them find enjoyment from being active through the activities we provide as well as role-modelling with a vision of making them life-long participants in an active lifestyle. 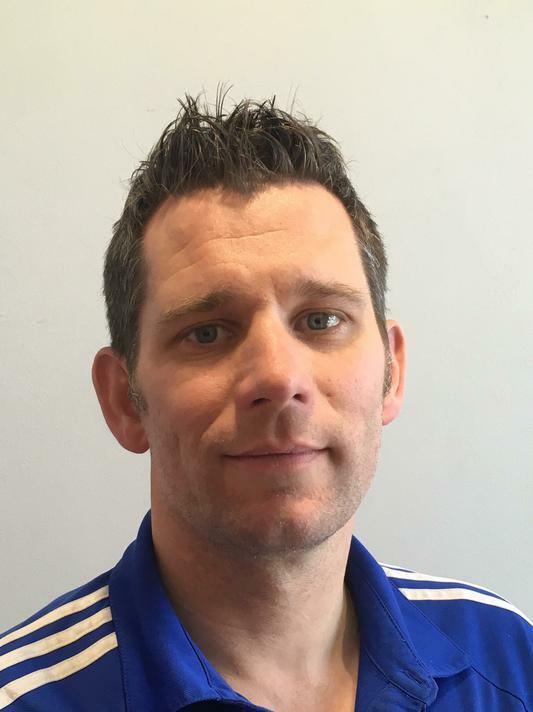 I have been teaching for 20 years and been delivering Primary Physical Education for over 12 years and I specialised with early years physical literacy. I have a true belief that Physical Activity should be fun and pupil centred and have a focus on personal development. As well as working at Trinity I work at St Luke’s Science and Sports College, Youth Sport Trust and I am a primary PE consultant across Devon. I have a real belief that active children develop in to healthy, confident and social young people. As we currently only have a Reception Intake we are not eligible for the Sports Premium funding until 2018/19. A report for 2018/19 funding will be made available on this page. PE and sport premium for Primary Schools PE and sport premium for primary schools.